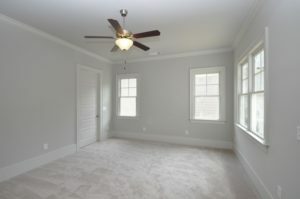 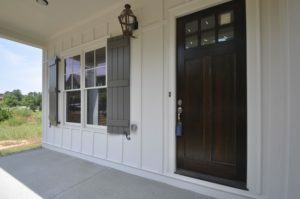 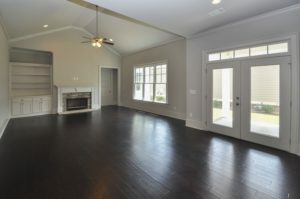 Beautiful home featuring the Cherokee Rose plan! 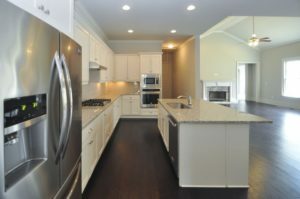 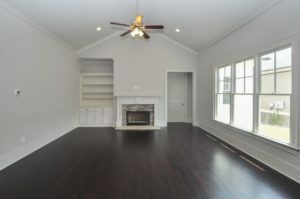 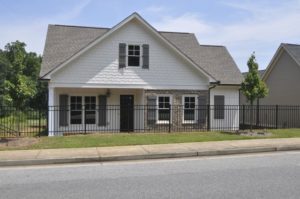 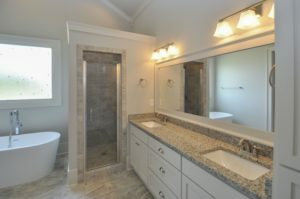 Located in one of Athens’ premier, new construction subdivisions, this home features high end finishes, custom details and quality materials throughout! 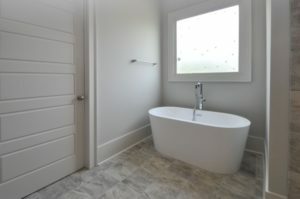 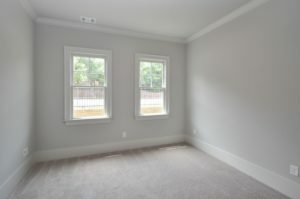 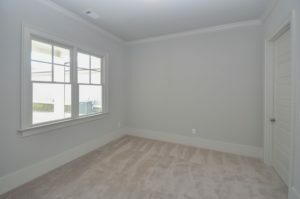 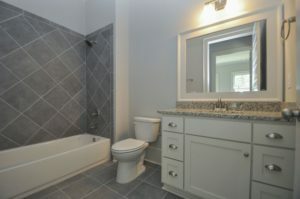 The one level plan offers site finished hardwood floors throughout the main living space, an owner’s suite with double vanities, large tile shower and walk in closet, along with 2 additional bedrooms and an additional full bath. 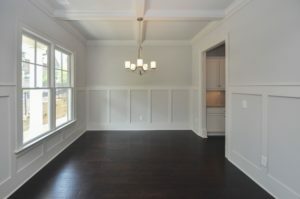 This home also offers a separate dining room that connects to the kitchen through a butler’s pantry. 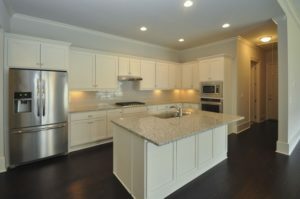 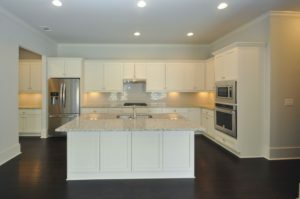 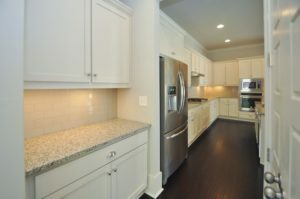 The spacious kitchen also features an oversize island, granite countertops and custom cabinetry. 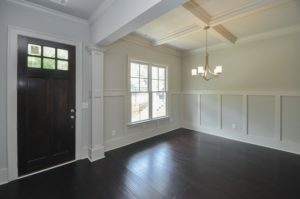 Off of the kitchen you will find the great room with gas fireplace; this overlooks the home’s side patio. 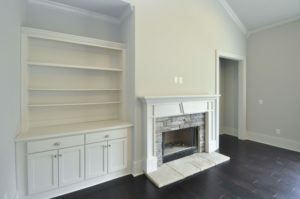 Convenient location is just minutes to schools, shopping and restaurants!